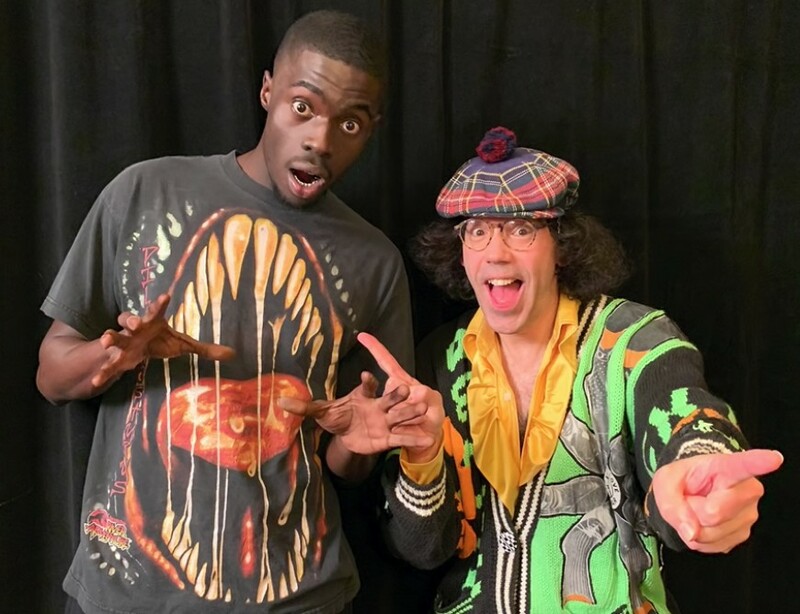 Watch Nardwuar’s brand new interview with Sheck Wes! A couple of days ago the legend Nardwuar connected with the red-hot Sheck Wes for a brand new interview, and it’s nothing you want to miss out on. You will find Nardwuar asking him about plenty of interesting topics such as Senegal, his grandfather being a poet, his old teacher inspiring him to be a song writer, his nick name playing basketball, Mo Bamba, being styled by Erykah Badu for a fashion show, Canada music, kids from his neighborhood playing D-1 basketball right now and he even drops a quick freestyle! Check out this awesome new conversation below!